Simon // Joan Marc LL. A. 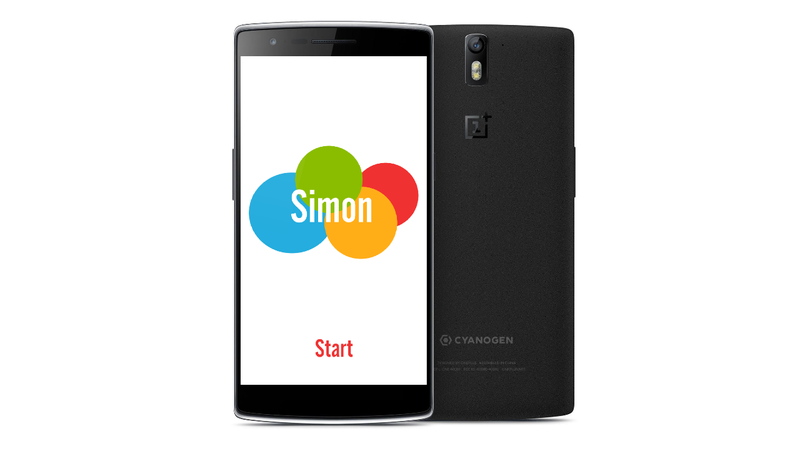 With a minimal design and clean UI here's the new version of the well-known classic game Simon. Simply and plain version of the classic Simon videogame. 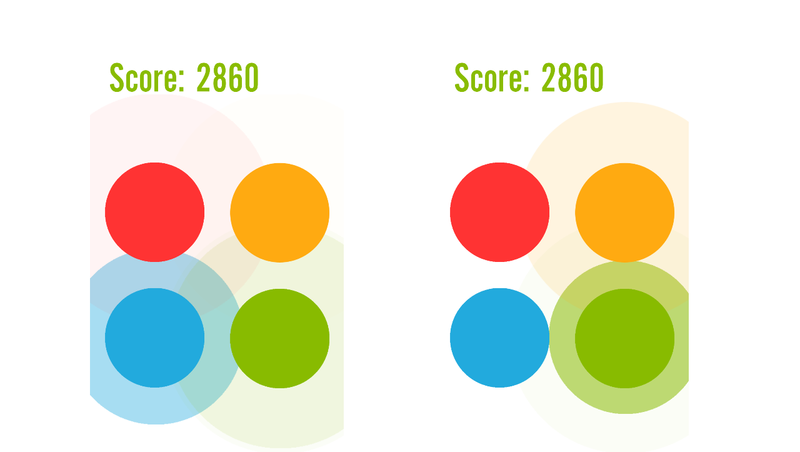 The UI and style is inspired by "Material design" style from the new version of Android, L.
Everytime the player taps one of the circles this generates a pulse that increases it's size and fades out with another pulses creating a nice effect. Audio effects have been designed to transmit a peaceful and relaxing atmosphere while the user is playing.